Here's another cheeky ad from Smart that will surely grab your attention. 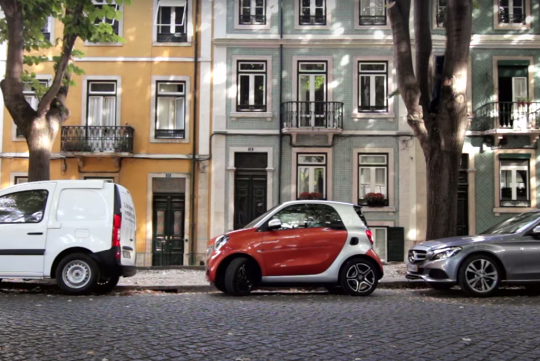 Entitled 'Smart Effect' it shows you how you could have solved your parking woes if you gotten a Smart ForTwo. To make sure those that don't have one can experience the effect of driving a Smart, they built two vehicles that would shrink itself in when one try to squeeze your car in between the small parallel parking space. Don't get what we mean? Watch the cheeky ad for yourselves!